The Millennium City Park in Kaifeng is a large-scale historical and cultural theme park which replicates scenes from the famous ancient scroll painting Along the River During the Qingming Festival (《清明上河图》). 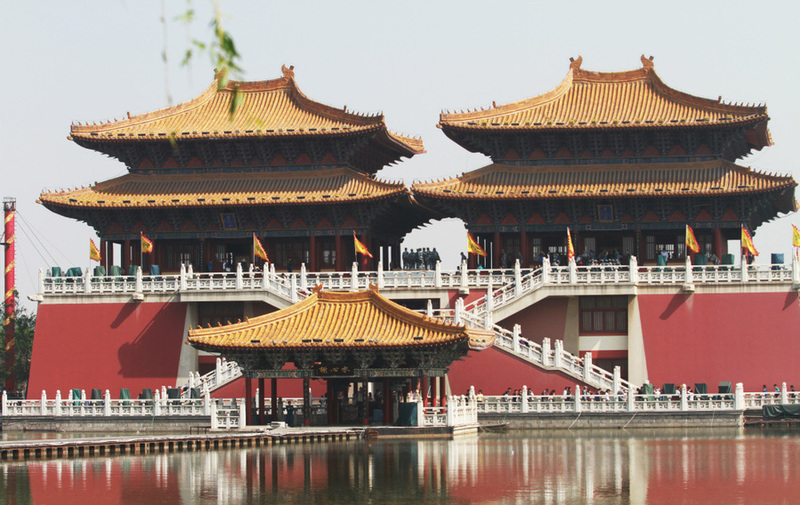 Visitors can watch folklore performances like those of the Song Dynasty and see reconstructions of grand imperial halls and gardens. 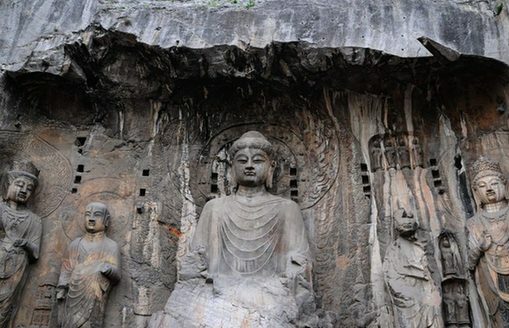 Opening hours: 08:30 a.m. – 06:00 p.m. (winter); 08:30 a.m. – 10:00 p.m.
As the birthplace of Chinese civilization, Henan was a political, economic and cultural center for over 5,000 years in the ancient world.